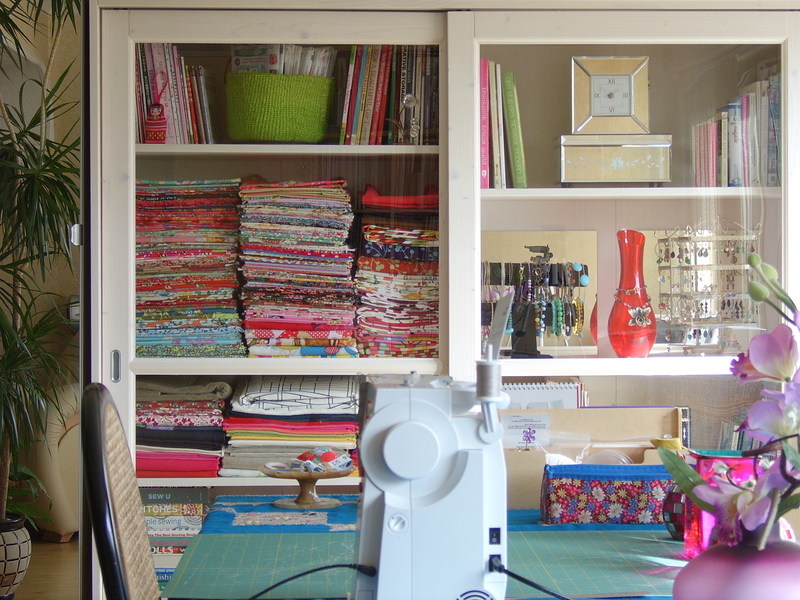 This week for the Sewing Studio Spring Clean, I thought that some inspirational sewing studio spaces would be the best thing. 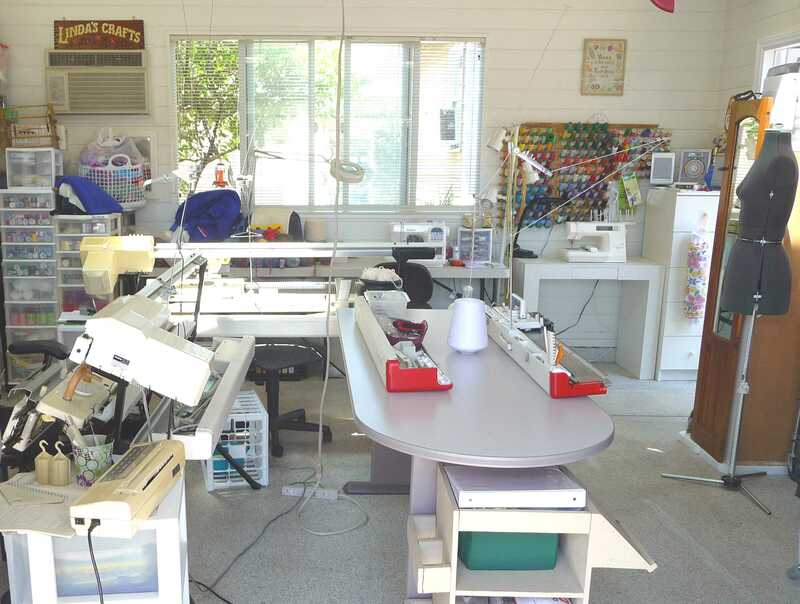 Let’s take a look at some sewing room ideas and how others are using the spaces they have and how they organize their own. Whether your spot is a cottage, room, dining table or corner in your bedroom– having a space just for yourself is important. The plan is to be grateful for your creative space and love it for now. I know I do. 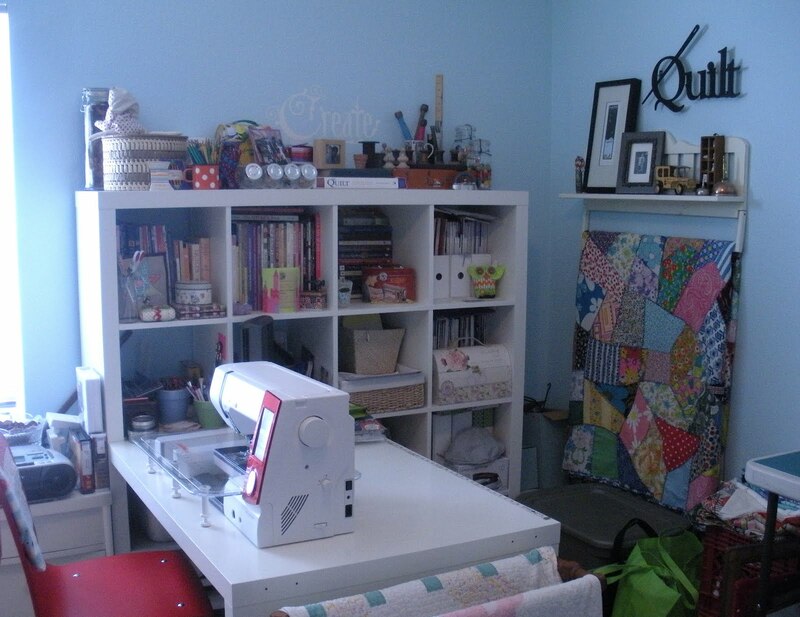 After looking at all of these photos, I believe that the Sewing Studio I have is perfect for me now. 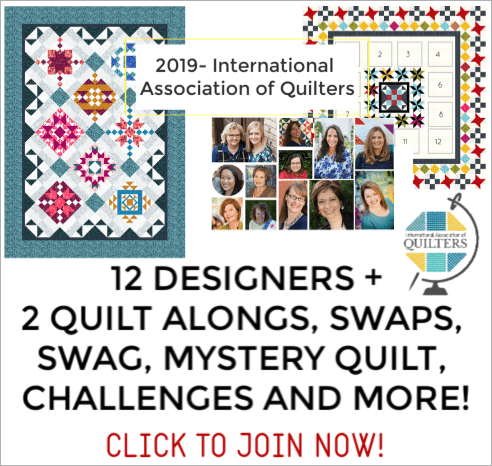 There are a few things on my wish list- window cooloer/heater, someone to come and fold my fabric all pretty like, another spot for a sewing partner…..to name a few. Make your room just as pretty by organizing your notions, storing your fabric, and storing all your thread. 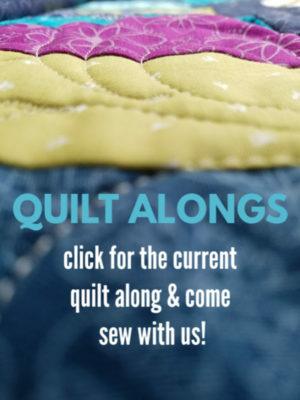 If you had a dream sewing studio– what would be included? 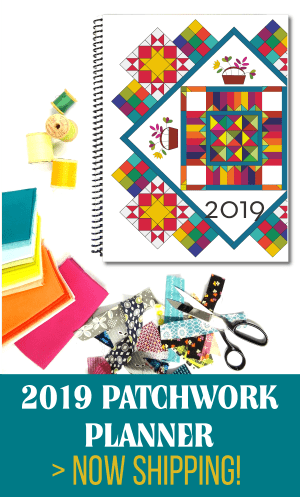 It’s all so…..organized! I guess a girl can dream (talking about me, lol). 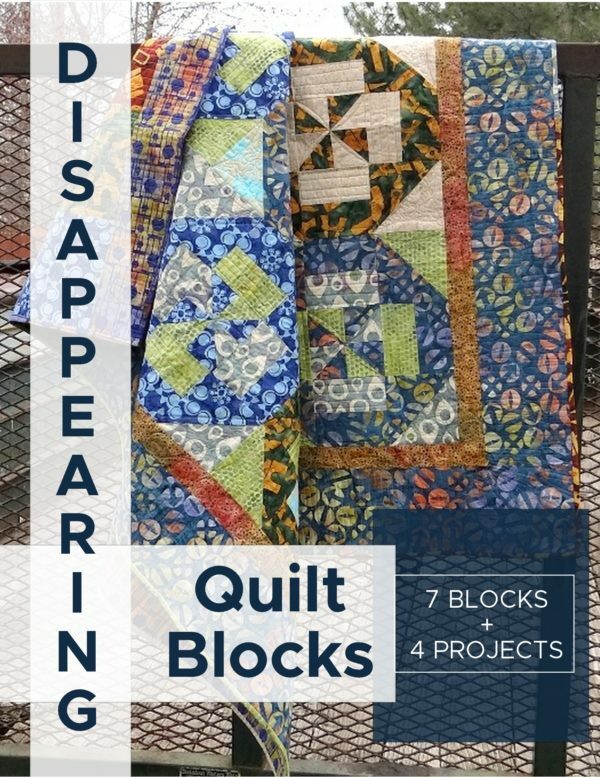 Thanks for linking up at Domestic Superhero! Hope to see you back!